We provide high quality designs and create an attractive look to showcase your products. Our product is unique in the marketplace; the templates we produce are fresh, modern and most importantly professional. Control your eBay listing with just one click! opportunity to manage your eBay product listings on the go. Save your time & grow your eBay business by listing unlimited products on your eBay store even faster than ever. 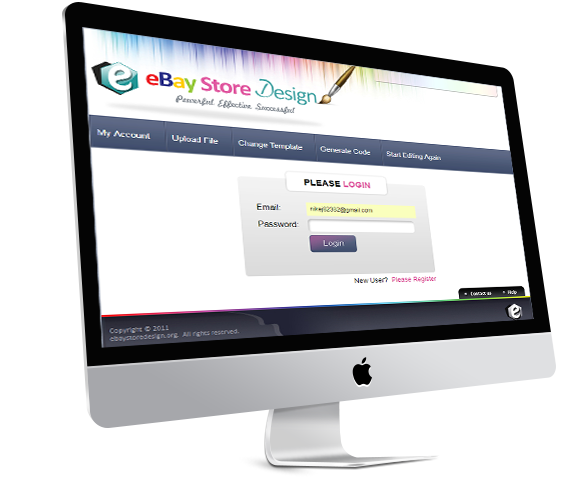 Our listing software is tried, tested & used by thousands of eBay sellers every day for their routine eBay listing work. Listing a product is never been so easy on eBay. With advance listing tools your eBay business will surely see success. Start using our listing software now.